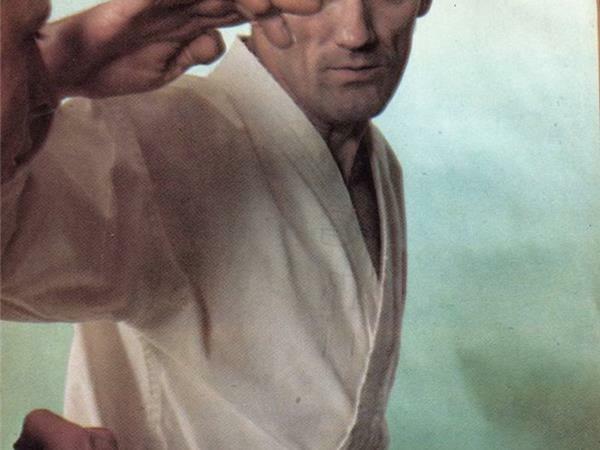 Good evening and welcome to another edition of DocKarate presented to you by DocRadio International in association with DocMagazine.net.If you choose to listen to us live you must dial into the show by calling 1.646.716.6825. 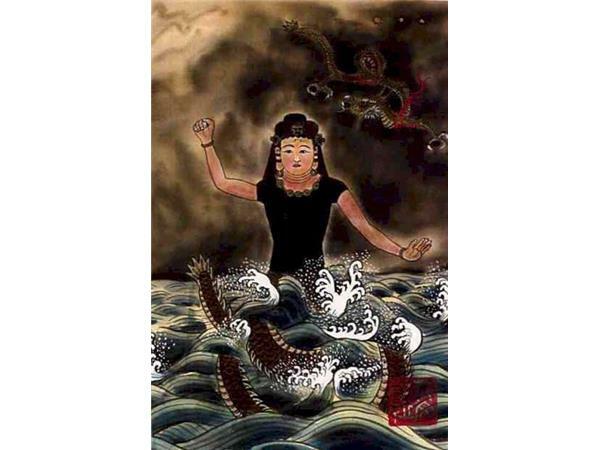 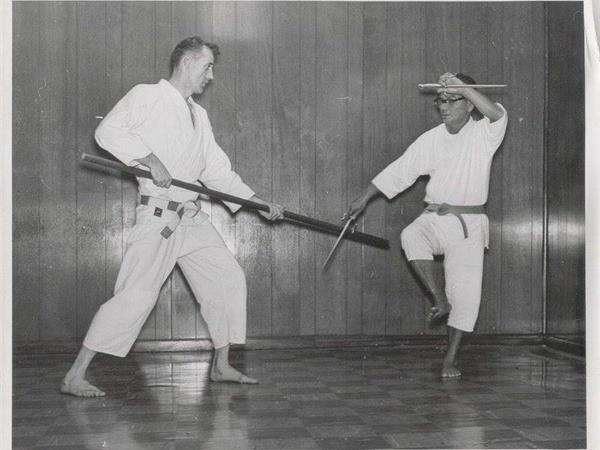 Tonight we will continue our discussion part 2 the life times and teachings of Shimabuku Tatsuo Sensei the founder of Isshinryu. 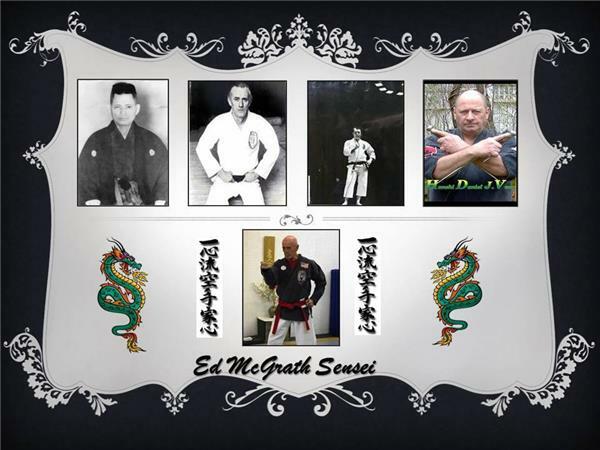 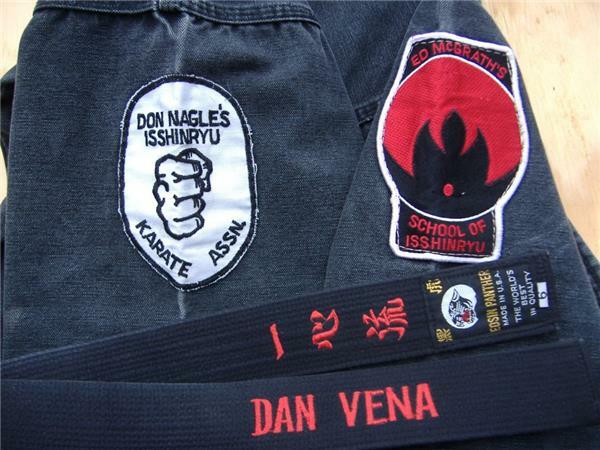 Tonight's Host & Executive Producer is Kancho Daniel J. Vena inheritor of Ed McGrath's School of Isshinryu and founder of the IIAOKA. 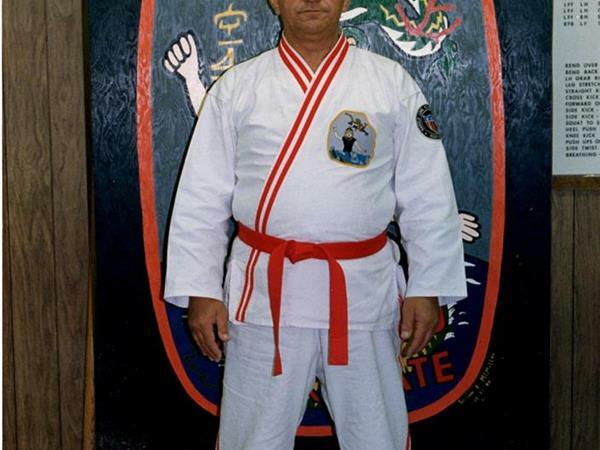 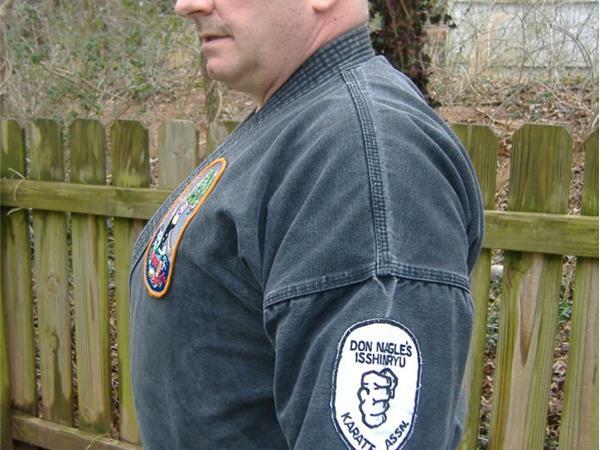 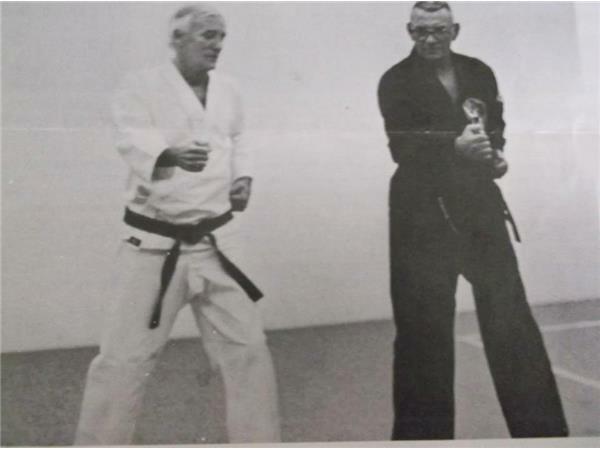 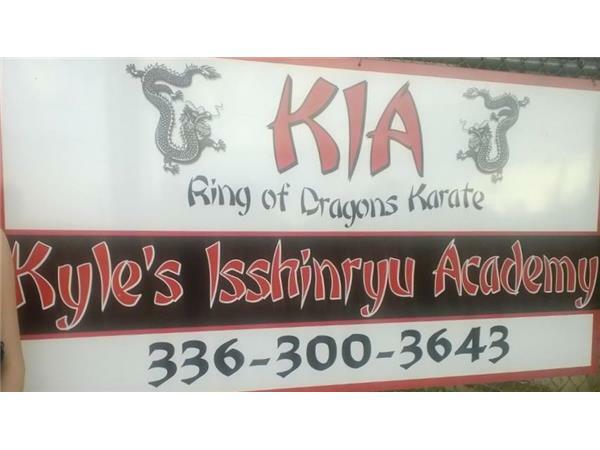 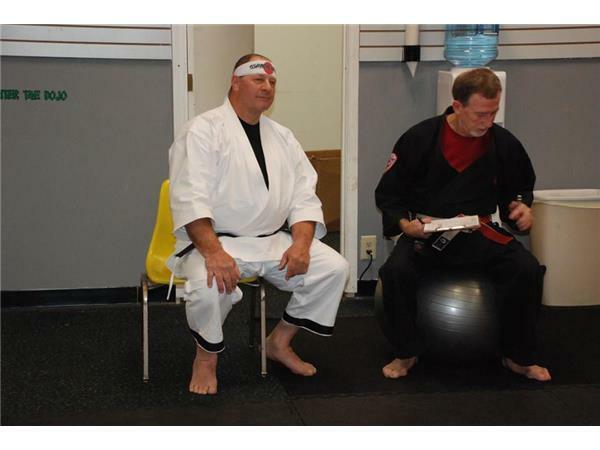 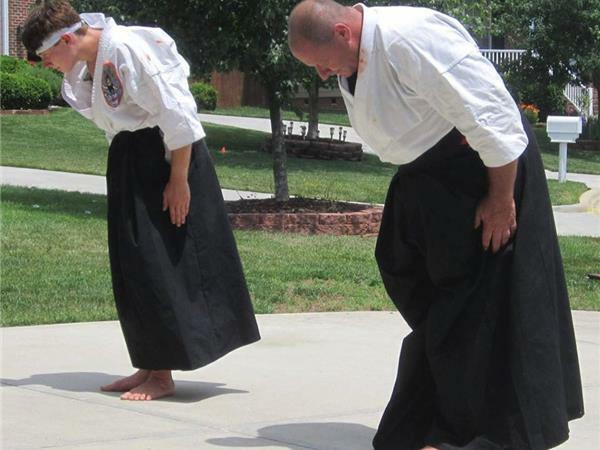 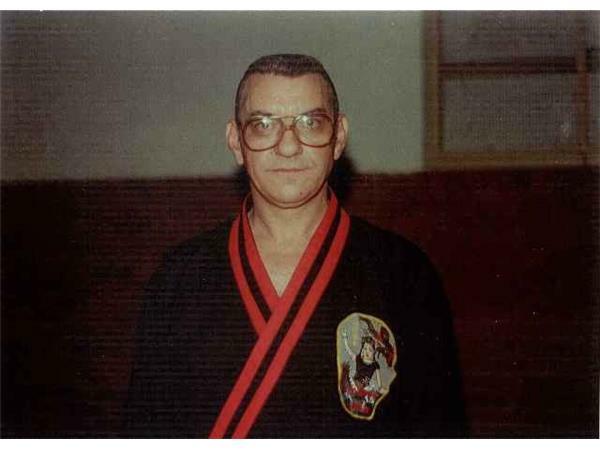 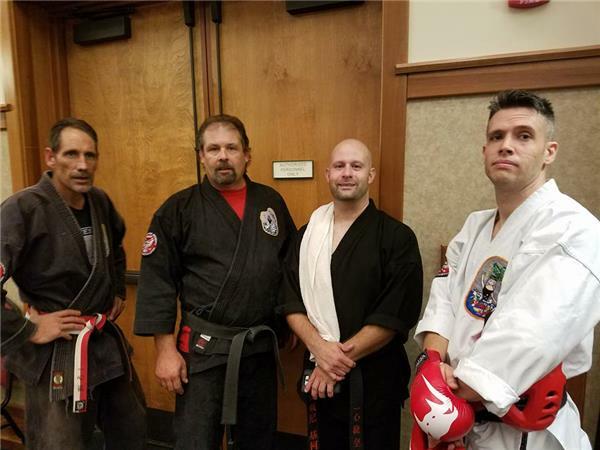 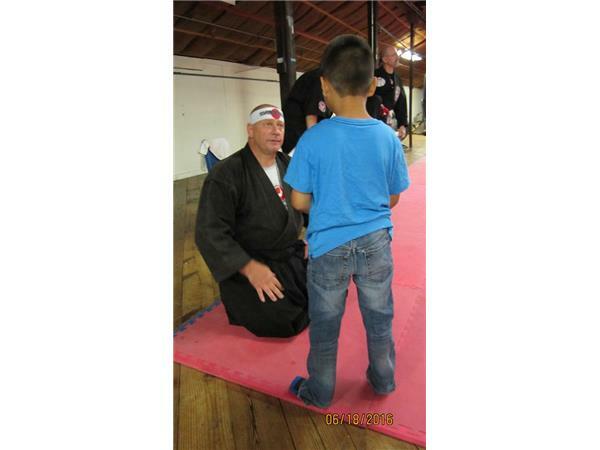 Tonight's Co-Host Renshi Kyle Forrest owner and operator of TEAM KIA out of Lexington North Carolina will also be sharing his insight as to how Shimabuku Tatsuo Sensei developed the Isshinryu curriculum & syllabus. 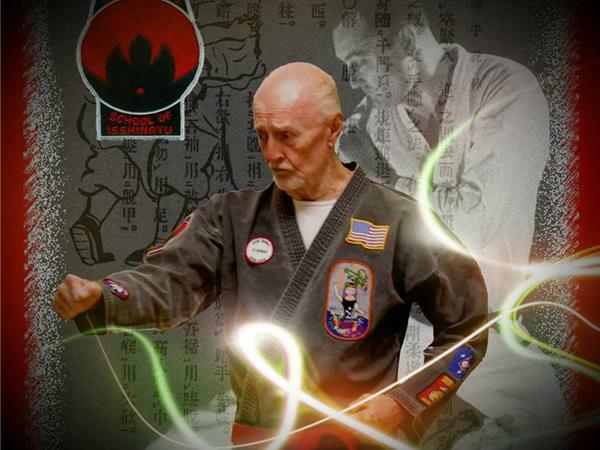 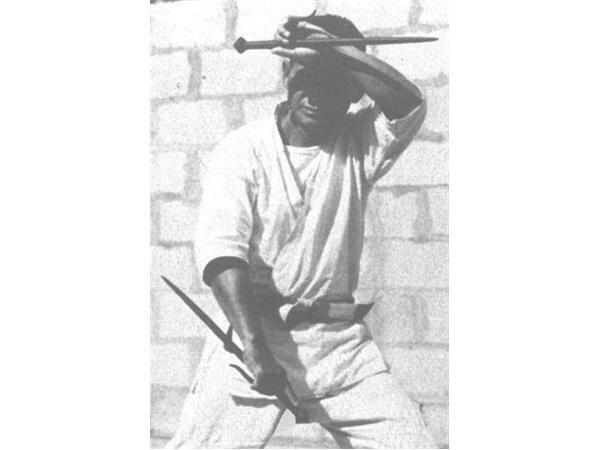 Join us for this living room type discussion and share your thoughts and experience about this extraordinary Okinawan Karate Master.